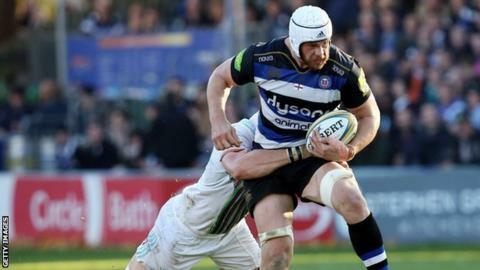 Bath and England forward Dave Attwood is likely to be out for 10-12 weeks after undergoing neck surgery, reports BBC Points West. The 28-year-old missed out on selection for the 2015 World Cup and will not be available for the Six Nations. He joined Bath from Gloucester for the 2011-12 campaign, and has played seven times this season. Attwood has suffered with neck problems this season and the surgery will repair a bulging disc.